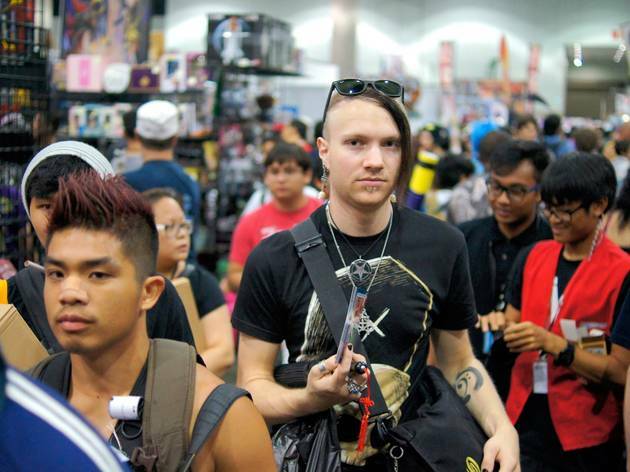 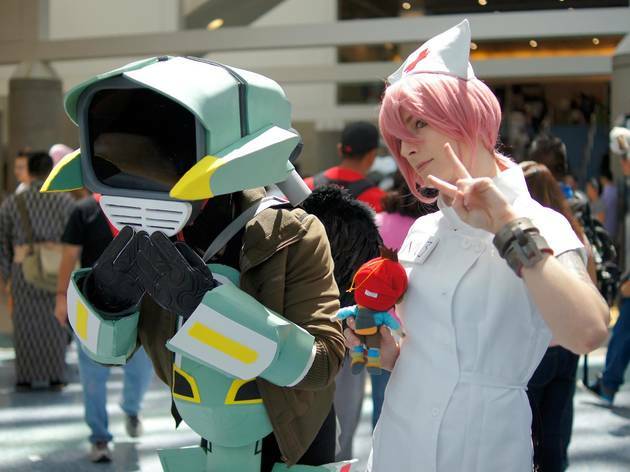 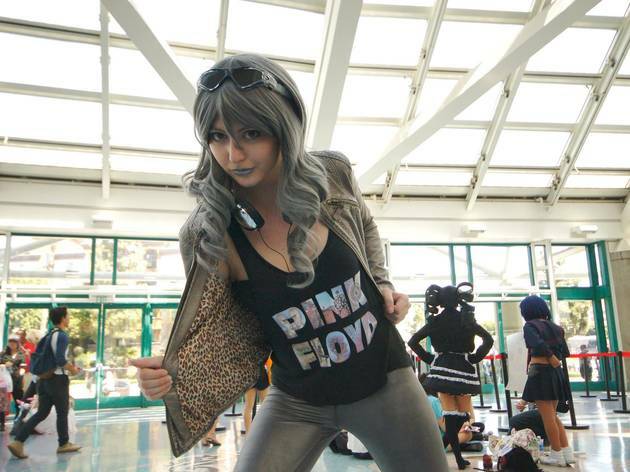 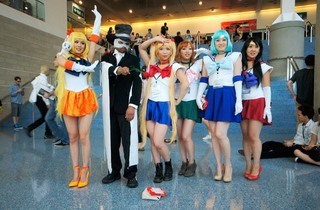 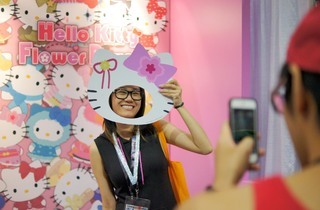 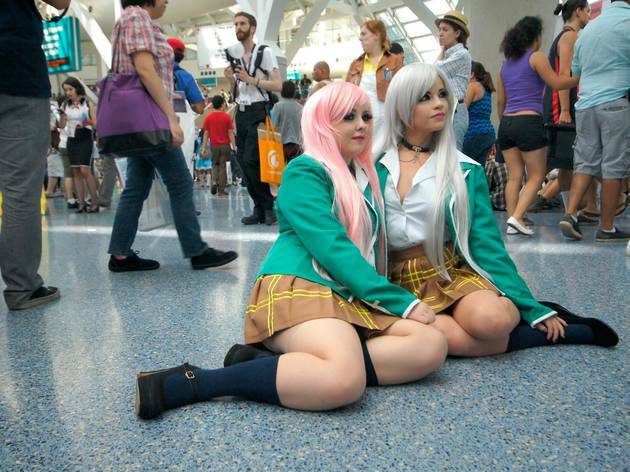 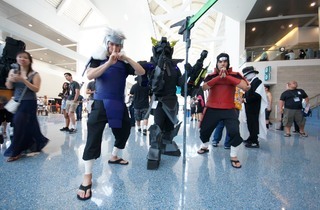 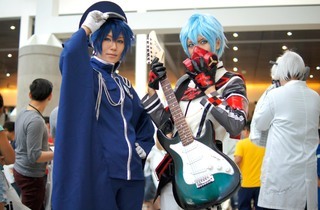 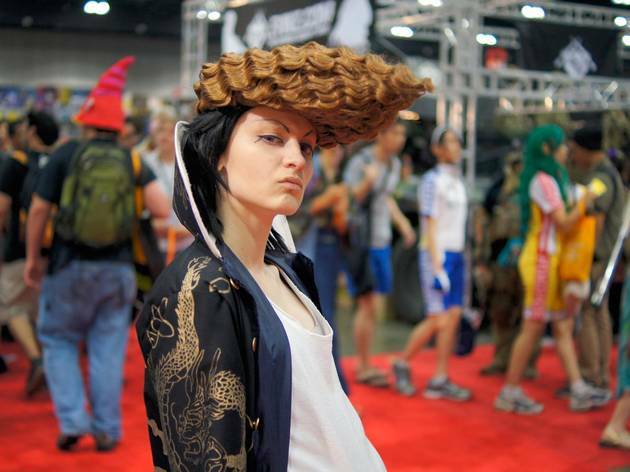 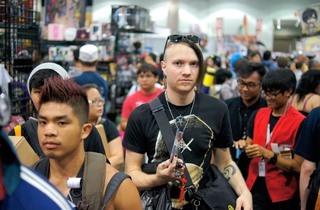 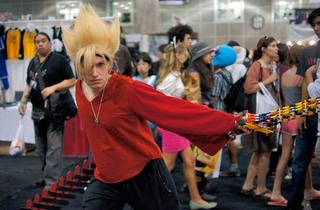 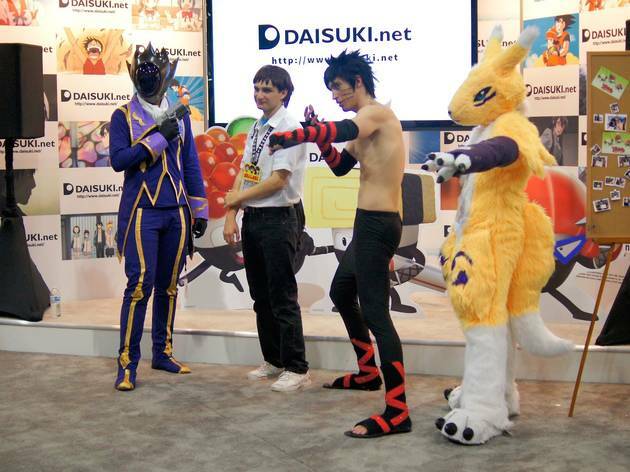 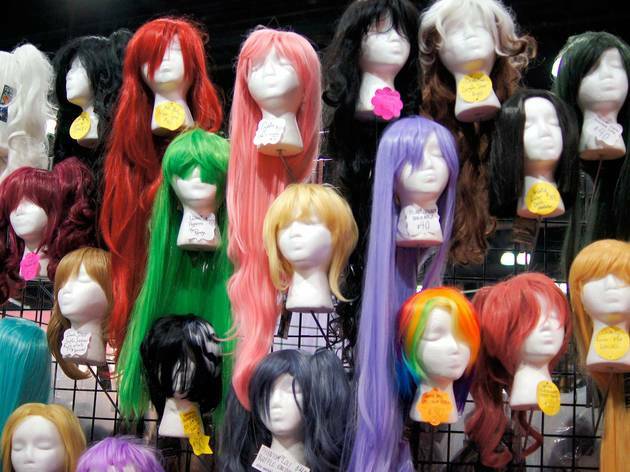 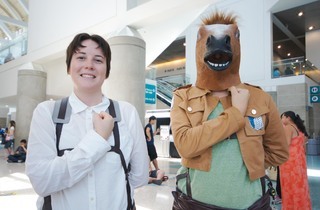 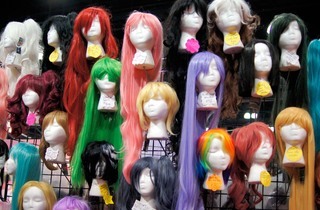 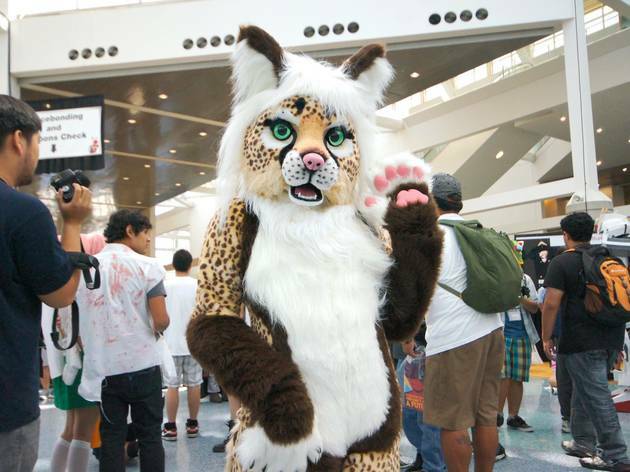 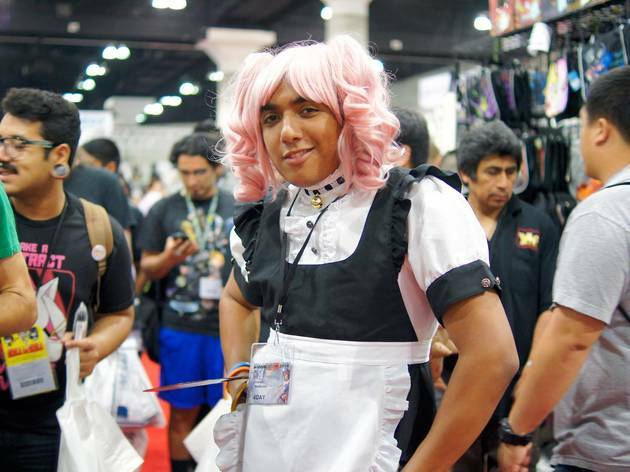 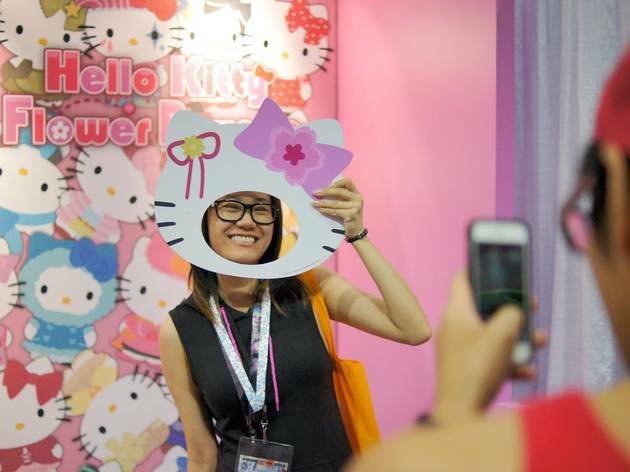 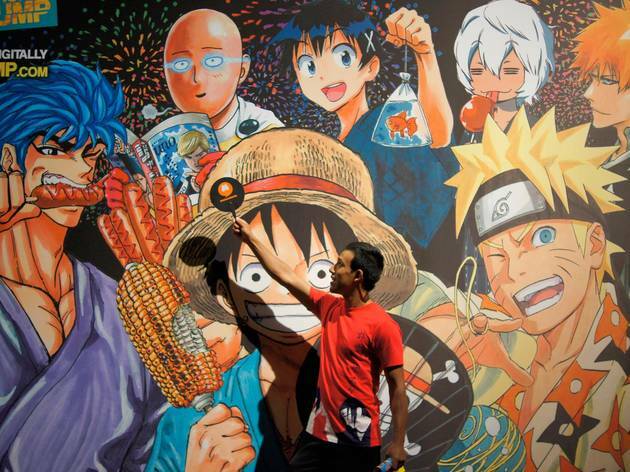 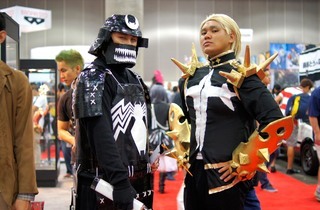 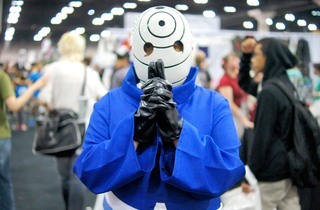 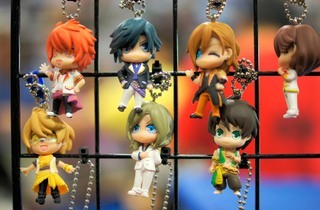 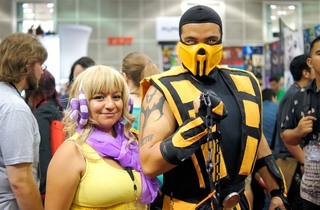 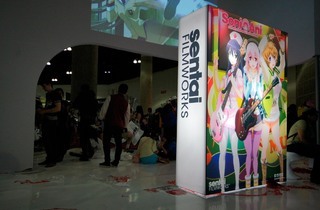 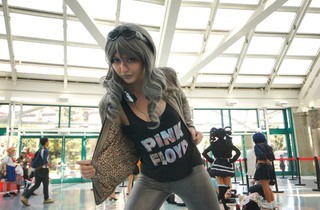 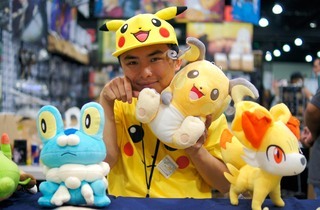 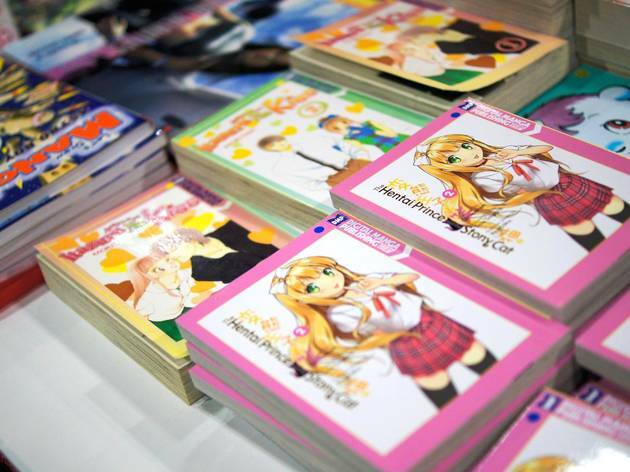 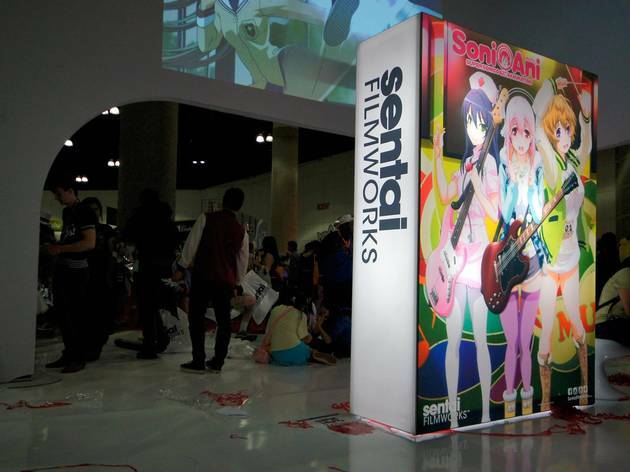 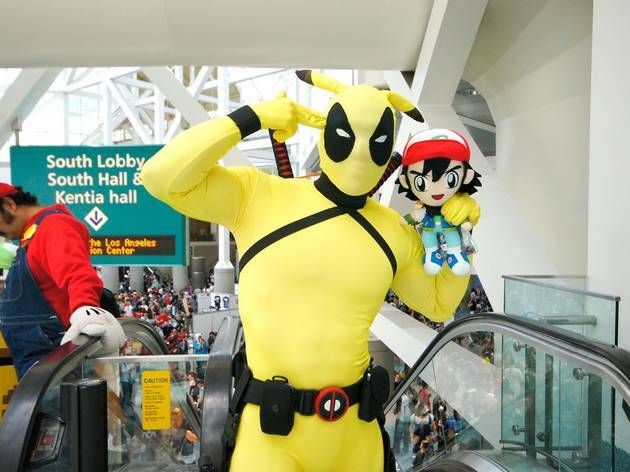 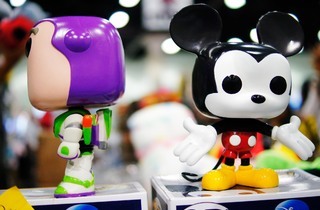 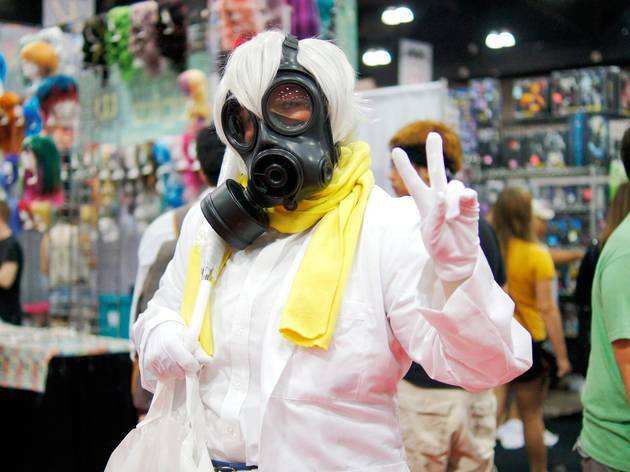 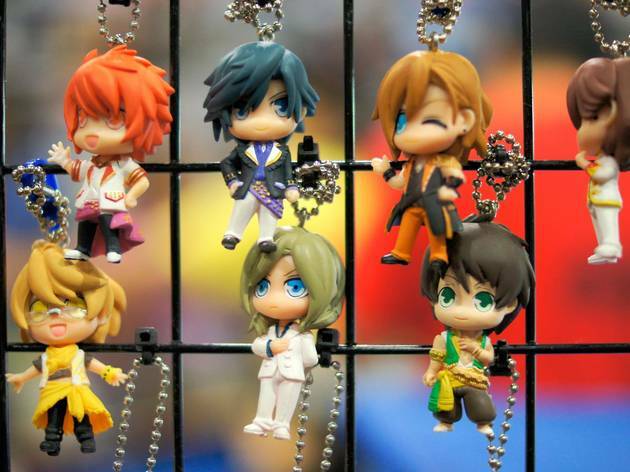 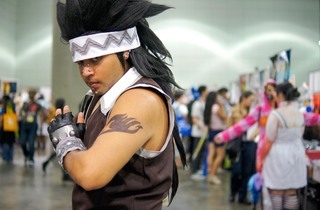 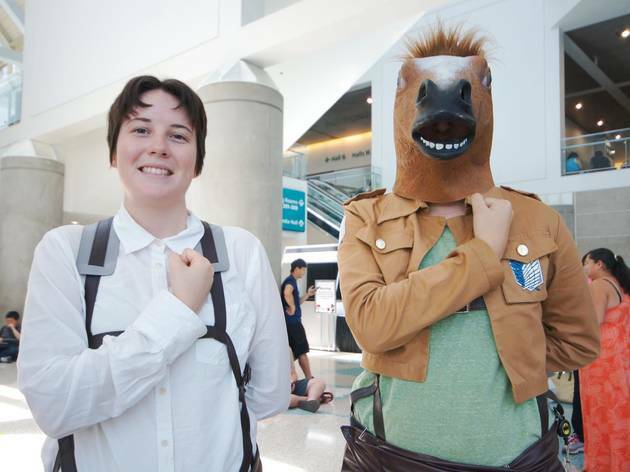 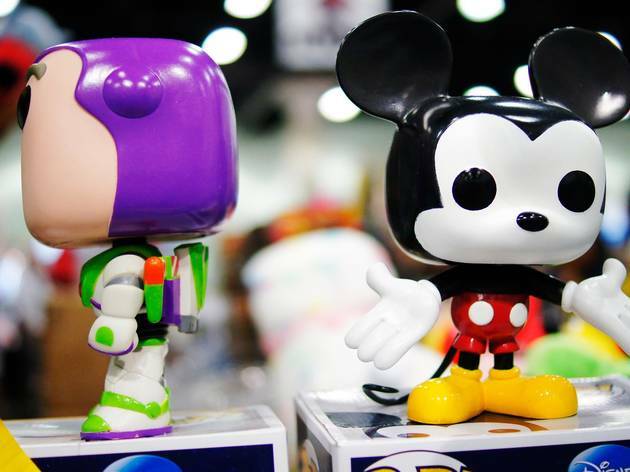 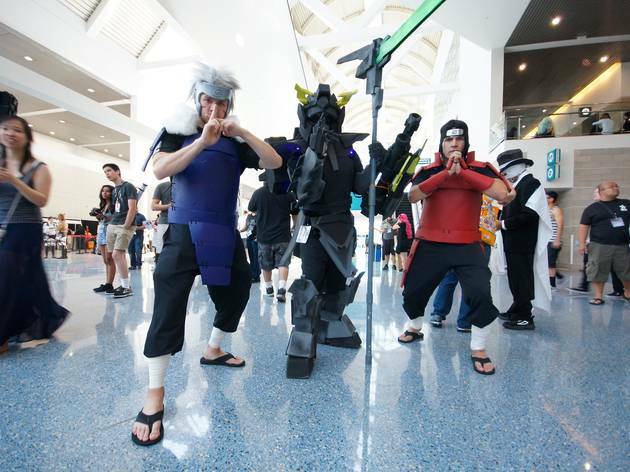 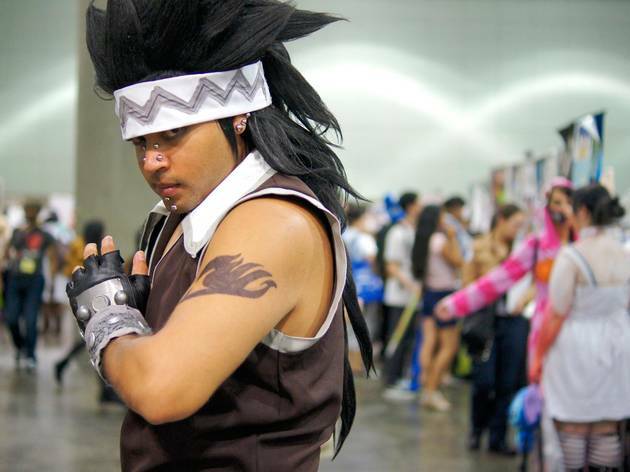 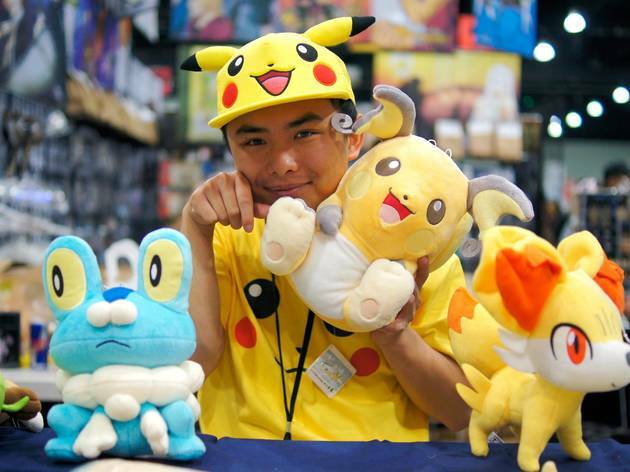 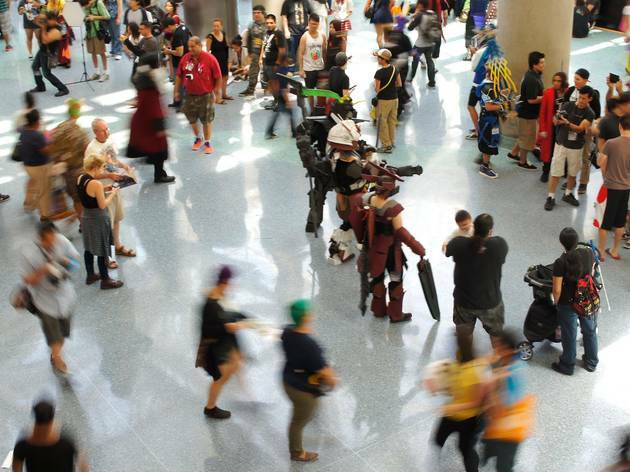 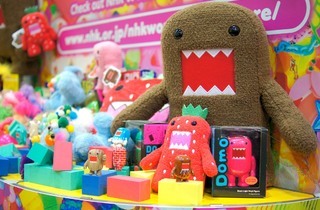 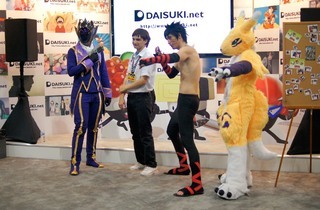 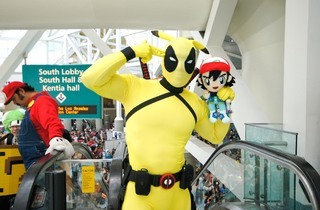 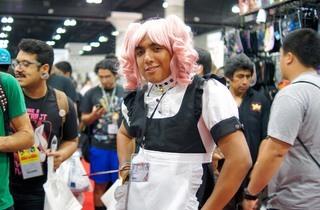 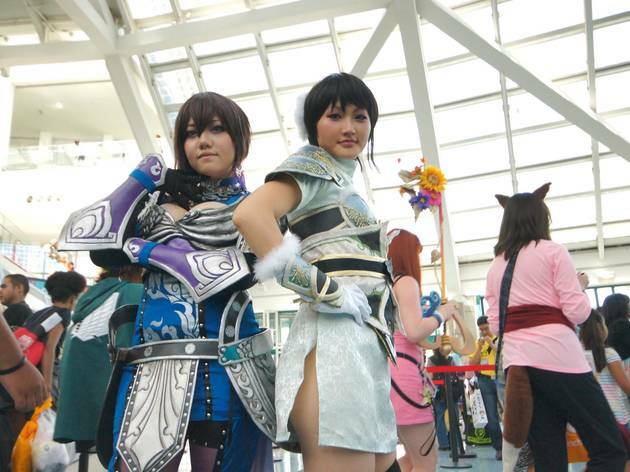 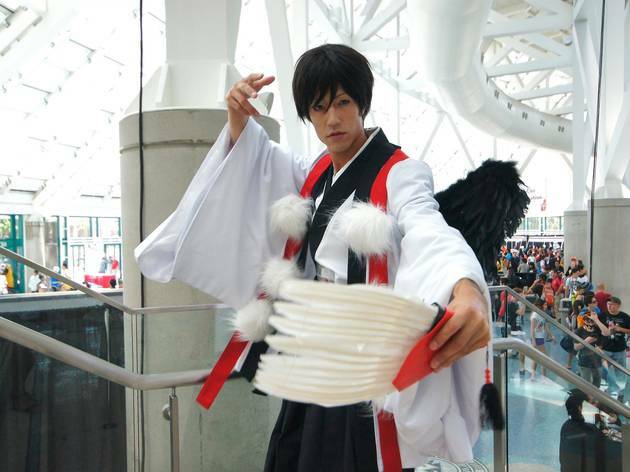 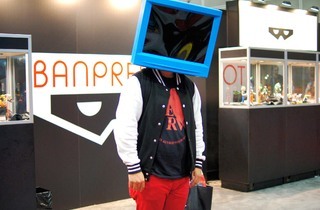 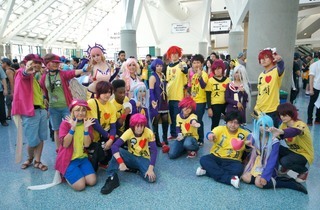 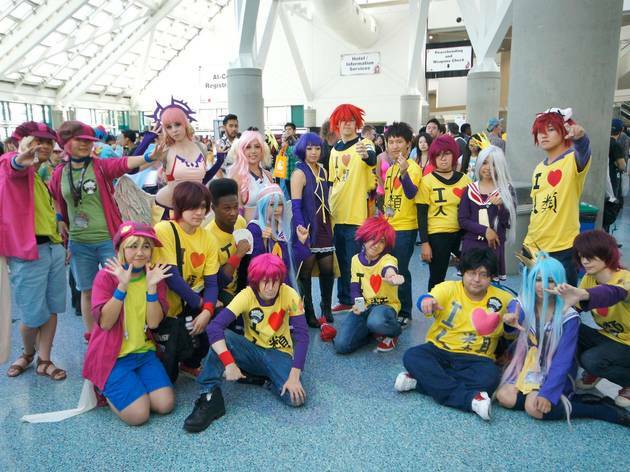 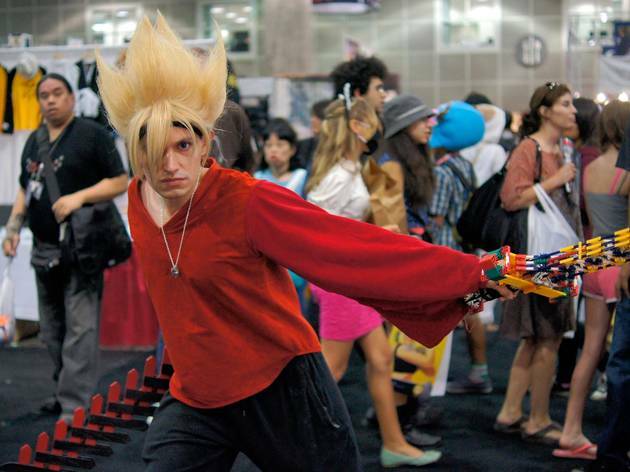 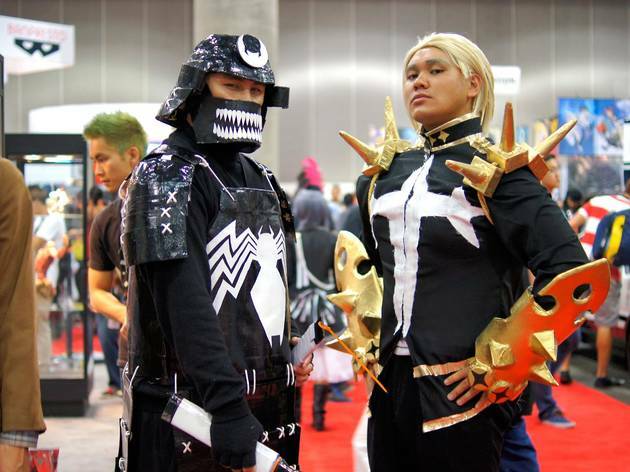 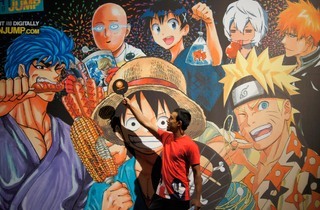 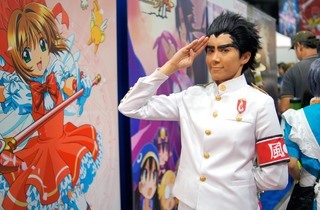 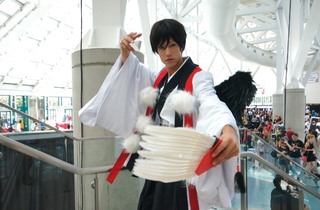 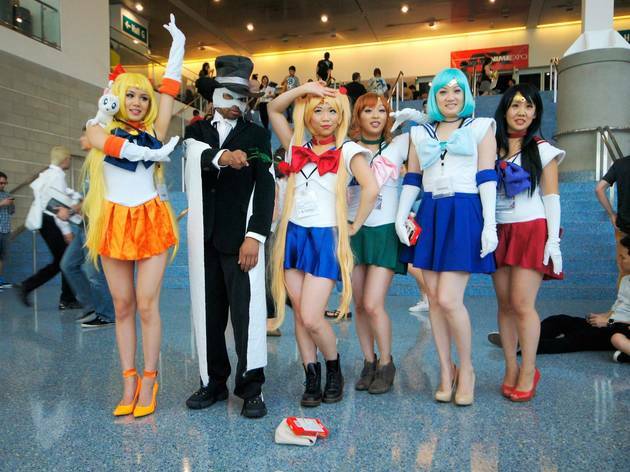 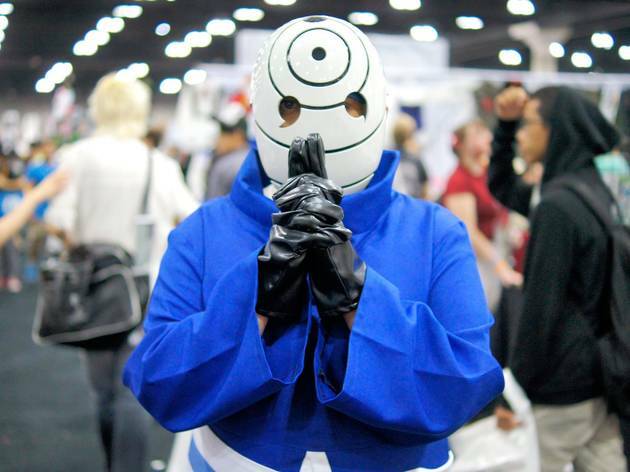 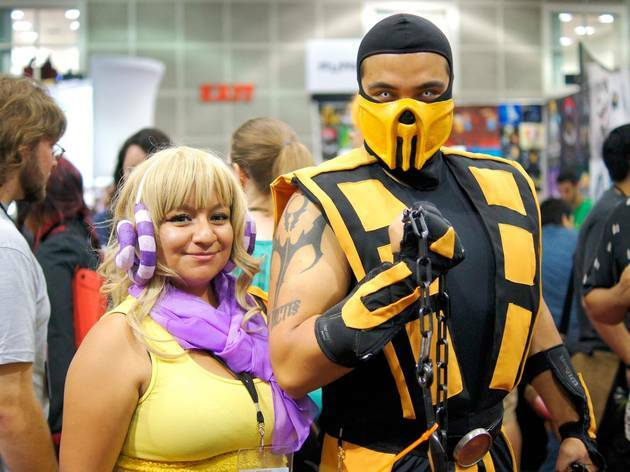 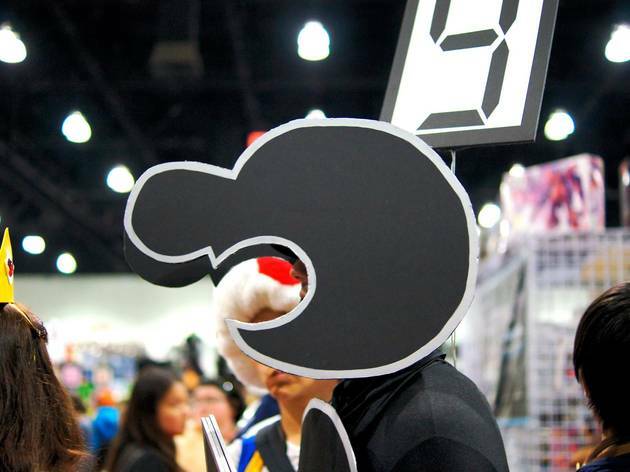 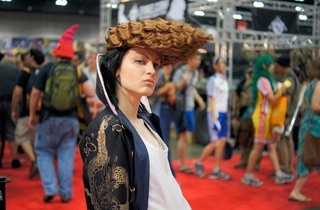 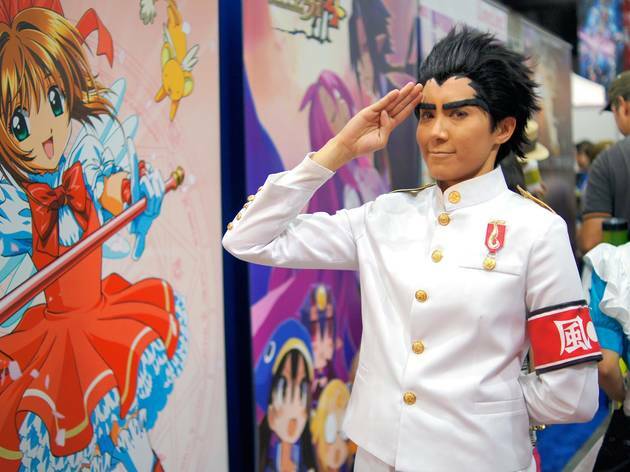 Thousands of anime fans flock to the Los Angeles Convention Center each year for a celebration of all aspects of Japanese pop culture. 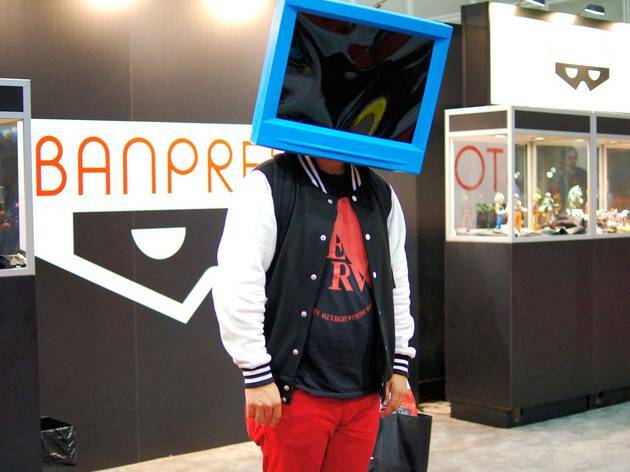 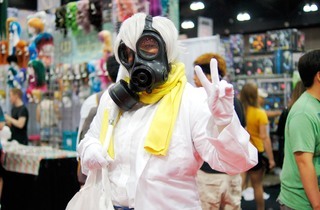 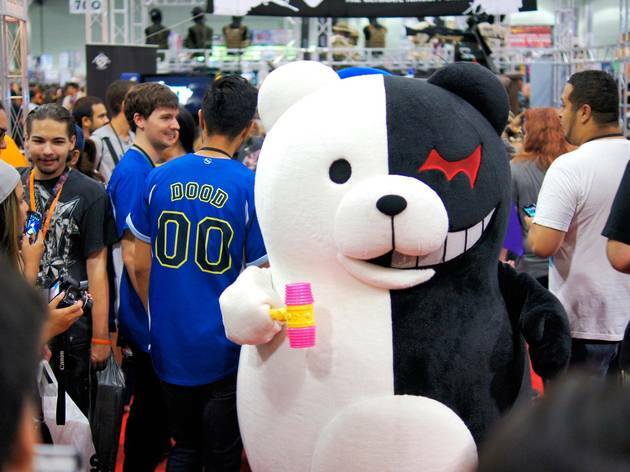 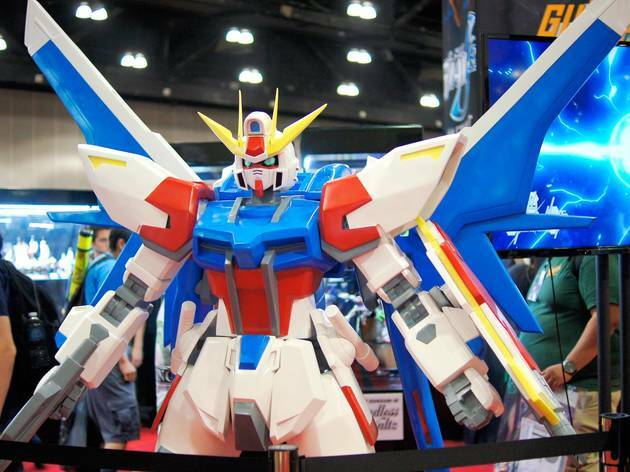 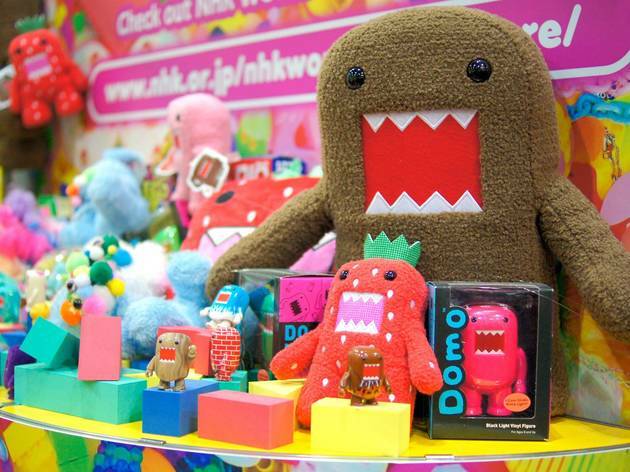 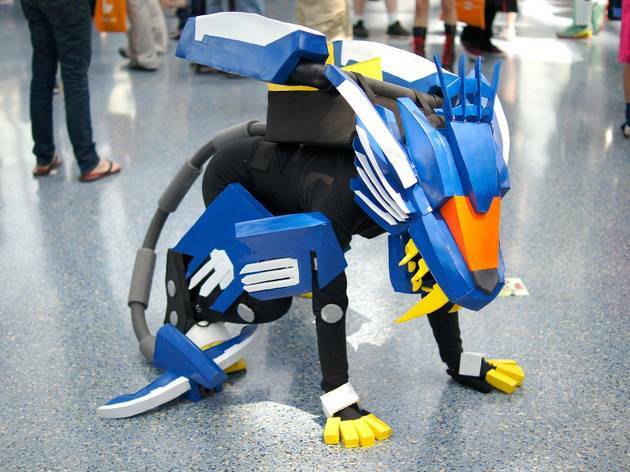 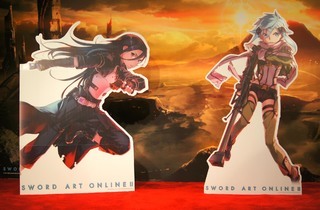 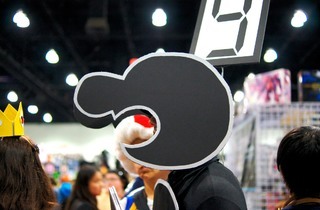 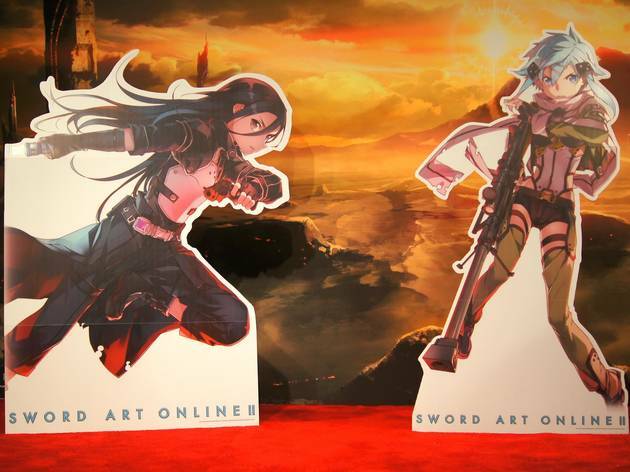 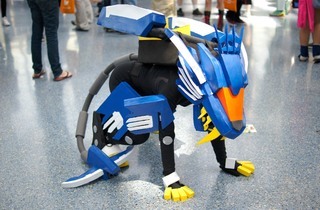 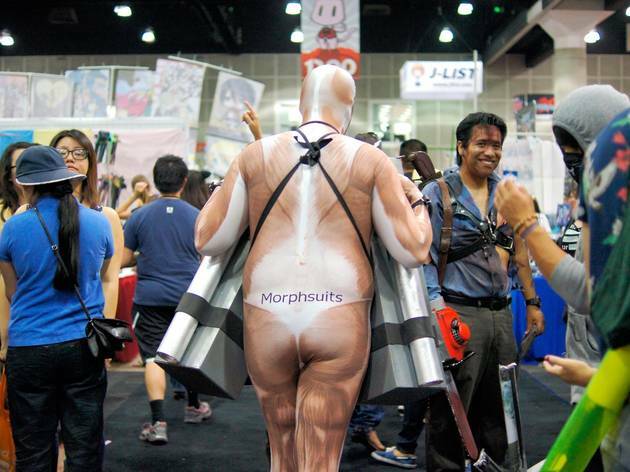 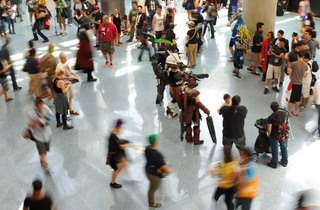 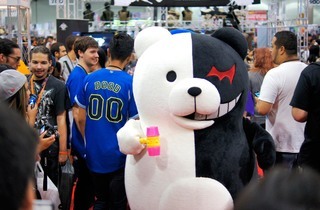 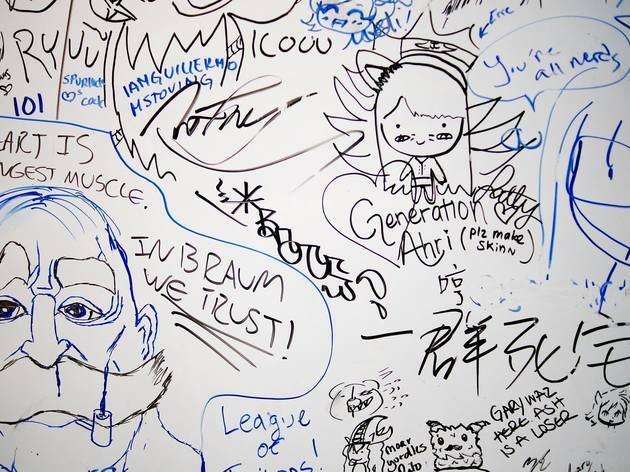 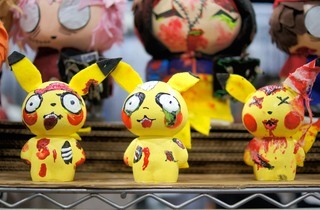 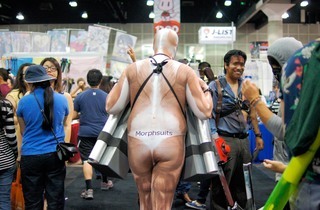 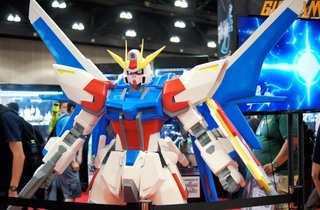 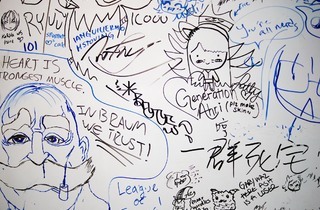 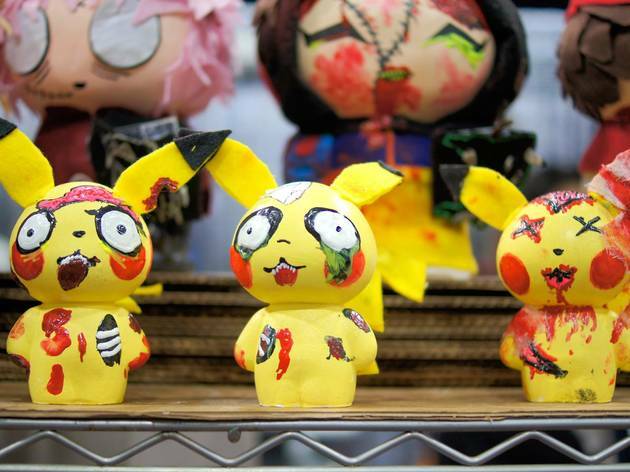 The annual Anime Expo hosts four days of panels, signings and performances, as well as an exhibit hall stocked with collectibles—from a Gundam suit to zombie Pokémon. 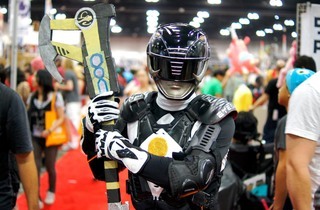 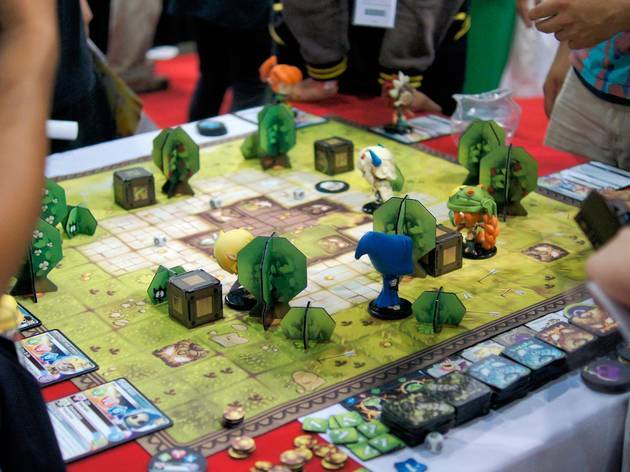 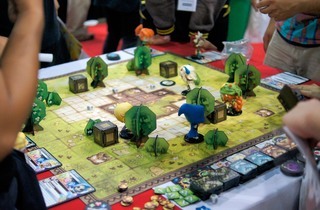 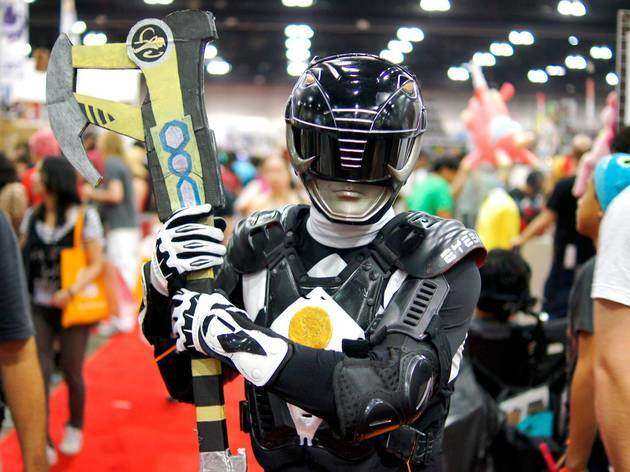 We hit the show floor this year to mingle with tabletop gamers and over-the-top cosplayers alike, with photos of Sailor Soldiers and Power Rangers to prove it.